Business cards are essential for any professional company for the charm they carry and also to build strong contacts. 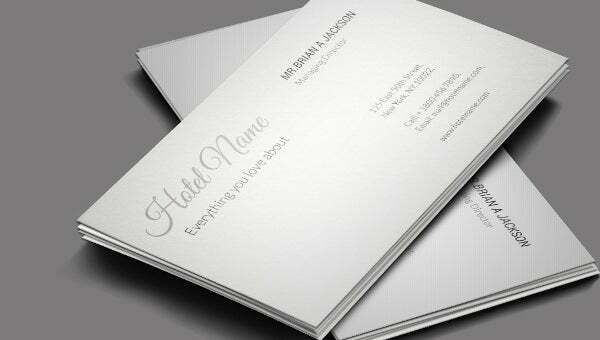 These Business Card Templates are used in hotels too for the professional sort of work. And when these business cards give you the best designs, the work becomes better. Our website has a brilliant range of hotel travel business card templates that can be used when preparing business cards for the hotel. 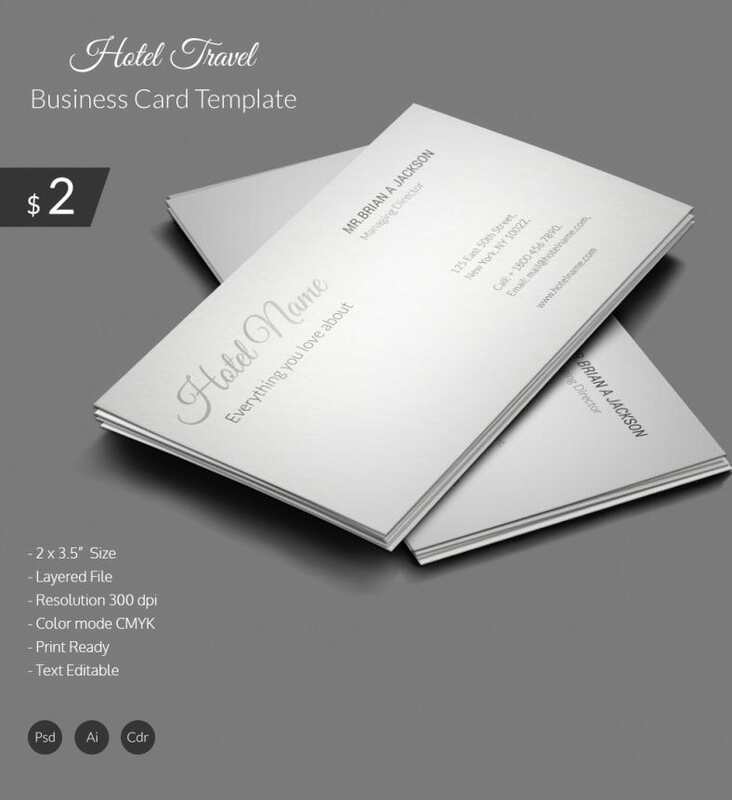 These templates use the best designs and styles to make the business cards look appealing. You can select your desired template for your work.